Empowering parents to be life-long advocates for their children is at the heart of our work. 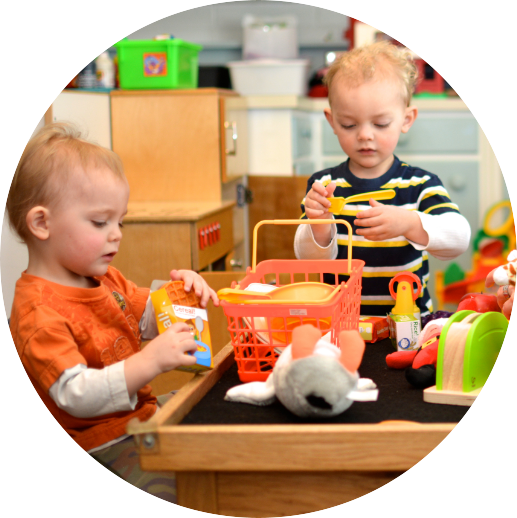 We are here to help you celebrate your child’s little milestones and comfort you when fear and uncertainties arise. Families have lots of questions, and we’re here to help. Please see some commonly requested resources listed below or connect with us if you need more help. 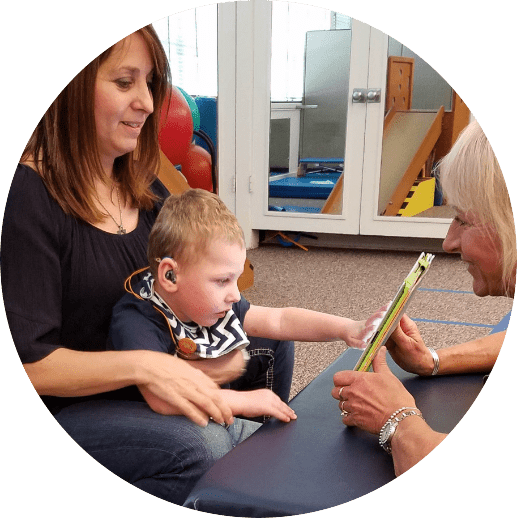 The Arc of Spokane – The Arc of Spokane provides life-changing support for individuals with intellectual and developmental disabilities and their families at every stage of life. Spokane Regional Health District Infant Toddler Network – Parents who have concerns regarding the growth and development of their child, birth to three years of age, may consider calling the Infant Toddler Network at 509-324-1651 to receive information about the Child Find program provided by the Spokane Regional Health District. From parent programs to family fun nights, there is always something going on for the families of Joya. View our calendar for upcoming events that may be of benefit to your family. Learn more about the enrollment process and what you need to know to get started.  Joya offers a wide range of services and programs, depending on the needs of your child.